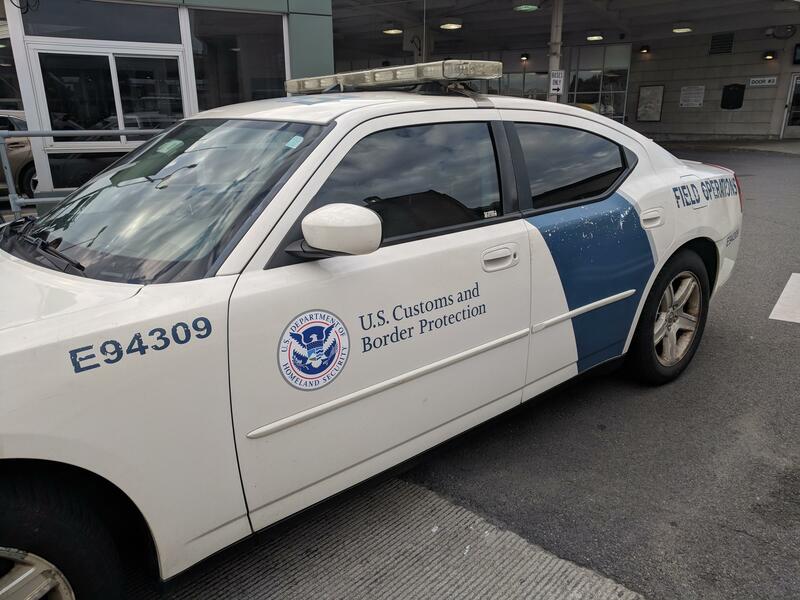 U.S. Customs and Border Protection agents in Western New York may be among the 300 officers the agency plans to transfer next month from the nation’s airports and northern border to southern Border Patrol outposts. The move comes as Border Patrol agents deal with an overwhelming number of asulym seekers trying to cross the U.S.-Mexico border. WBFO Assistant News Director Avery Schneider speaks with Public Affairs Liaison Aaron Bowker at the U.S. Customs and Border Protection Buffalo Field Office.